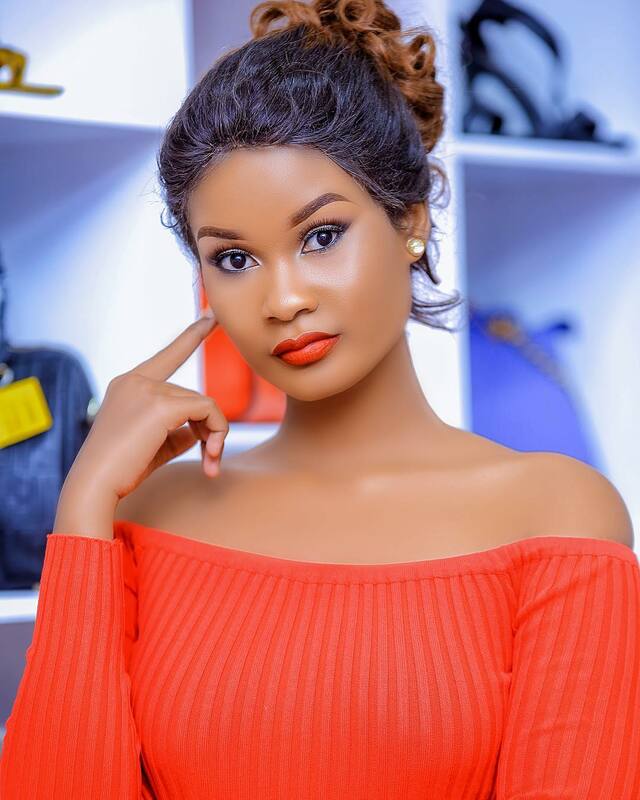 Tanzanian socialite Hamisa Mobetto has finally confessed that she doesn’t regret sleeping with Diamond Platnumz and she is unapologetic to the people she hurt, claiming they deserved it. “Ramadhan is coming up if I hurt anyone or did anything wrong then please remember you probably deserved it,” she posted on Snapchat. Ramadhan is a holy month in the Islamic calendar and is observed by Muslims worldwide as a month of fasting to commemorate the first revelation of the Quran to Muhammad according to Islamic belief. This annual observance is regarded as one of the Five Pillars of Islam. The month lasts 29–30 days based on the visual sightings of the crescent moon, according to numerous biographical accounts compiled in the hadiths. The mother of two is known for her online fights and not so long ago, she attacked Zari and went to an extent of mocking her physical appearance. Diamond Platnumz also revealed that he doesn’t regret cheating on Zari. “NAFIKIRI CHOCHOTE KINACHOTOKEA KATIKA MAISHA, KINATOKEA ILI KIKUJENGE BAADAYE UJUE WEWE NI NANI NA UPITE KATIKA NJIA GANI. NA MWENYEZI MUNGU ANAMJENGA MTU KATIKA NJIA TOFAUTI, KILA MTU ANAMJENGA KWA NJIA YAKE TOFAUTI. HUYU ATAMPA MTIHANI HUU ILI KUKOMAZA HICHI. KWA HIYO UNAPOKUJA MTIHANI HUTAKIWA KUTETETEREKA, USISONONEKE HAUTAKIWI KUSIKITIKA (I THINK EVERYTHING THAT HAPPENS IN LIFE, HAPPENS TO HELP YOU GROW IN FUTURE, AND GOD HAS DIFFERENT WAYS OF DOING THIS. HE CAN PRESENT YOU WITH A CHALLENGE TO MAKE YOU A BETTER PERSON SO THERE IS NO NEED TO PANIC, FEEL REMORSEFUL OR SAD),” the singer said in a previous interview. Zari dumped Diamond Platnumz on Valentine’s day and below is the detailed message she shared. The crooner is yet to visit his children after the break-up.